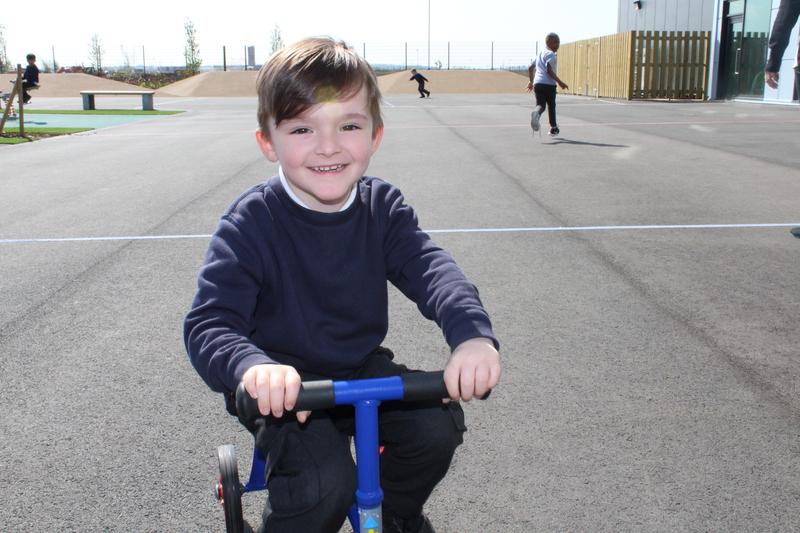 Riverside Bridge is a special school opened in September 2015. 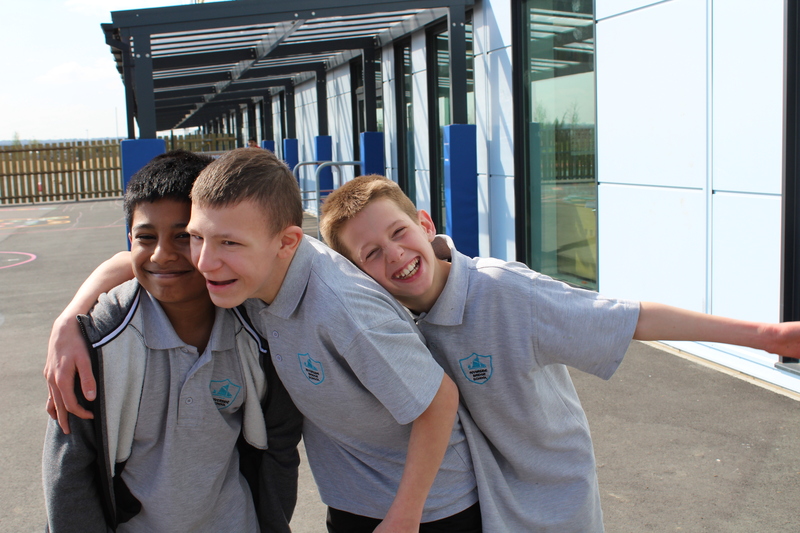 We are a day special school for 4 – 16 and serve the Local Authority of Barking and Dagenham. We currently have 135 students on roll and will grow to 180 students over the next two years. In our purpose built accomodation we provide our students with a range of activities to help assist with their life long learning. 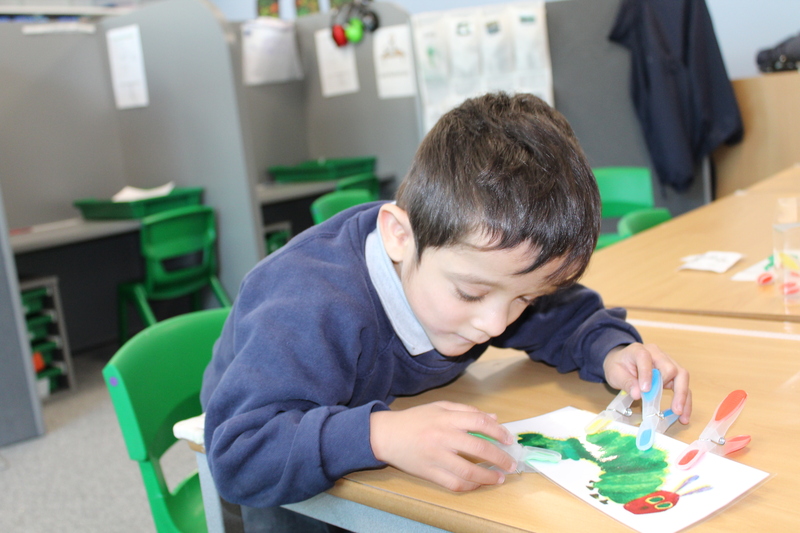 Our aim to ensure where possible that our students are able to thrive and gain as much independence as possible. As well as working on academic strands of attainment our key focus is life skills and independence. 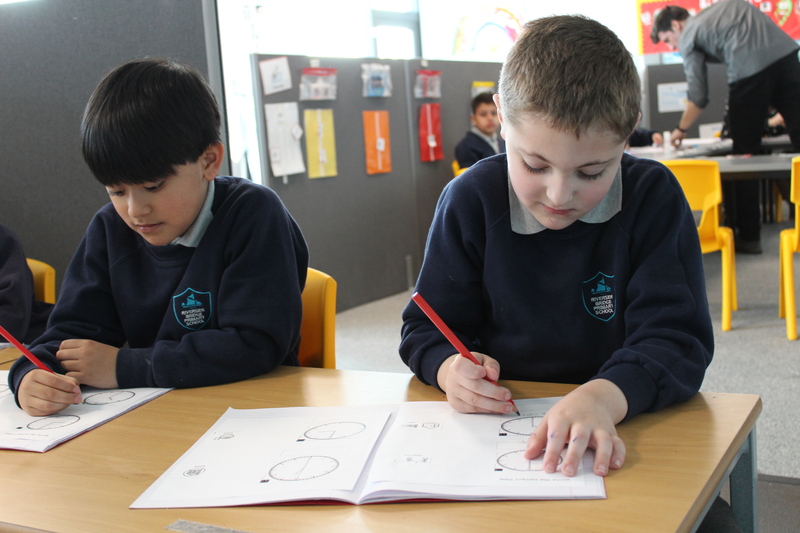 We serve our local community with the very highest standard of education to ensure ‘Excellence for All’. 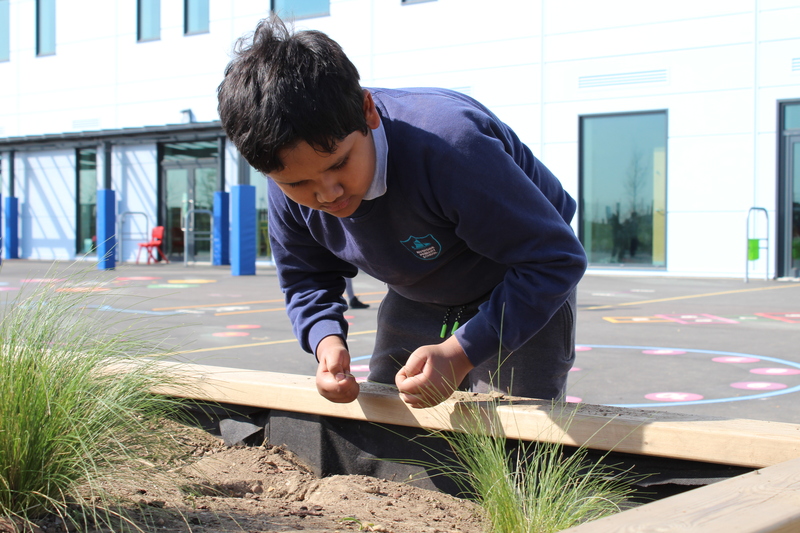 Riverside works in partnership with the Local Authority (London Borough of Barking and Dagenham) to meet the needs of a rapidly growing school population in the Thames View and Riverside areas in the south of the Borough, adjoining the Thames.